Our Vision is to have a purpose driven Youth work which exists to: 1. Contact and reach out to young people in a way that demonstrates God’s love to them. 2. Connect and engage with young people to provide ongoing support throughout the stage and spheres of their lives. 3. Bringing about community transformation amongst this generation of young people by empowering them to find their purpose, build up a lifetime of Godly knowledge and wisdom. Ultimately securing their identity and sense of belonging by knowing that they are children of God. Build Relationship – We seek to provide a supportive environment empowering young people to develop their own personal relationship with Jesus Christ. 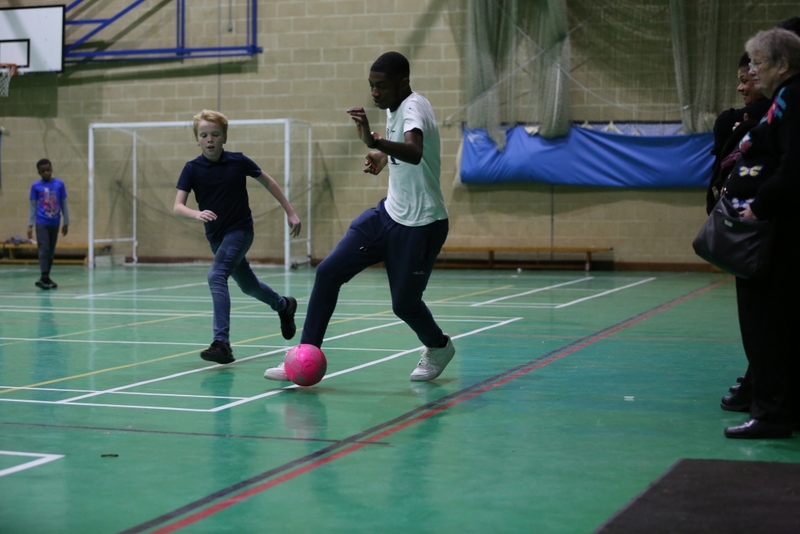 Overcome Obstacles – We want to extend pastoral support and care to young people to help them overcome the various obstacles that are affecting their world. By pointing them to the infinite kindness and goodness of their heavenly Father, the One true source of life and love, they can find strength and hope to be overcomers. Live out your purpose – We facilitate young people to unlock their potential by discovering who they are in Christ, enabling them to determine their God given purpose in life. Make a Difference – We aim to bring about community transformation by helping our youth to understand how they can make a difference to their generation by sharing the grace and love of Jesus Christ. leaders are DBS checked and safeguarding training. Twice weekly the Youth Small Group meets within a church member’s home. The group provides a great opportunity for our younger members who wish to learn more about living their Christian faith and to grow into Christ like disciples. We spend time to honour God in worship, discuss life issues in a safe & confidential setting and spend time with each other by playing games and eating together.